The Messengers is a UK Christian registered charity. 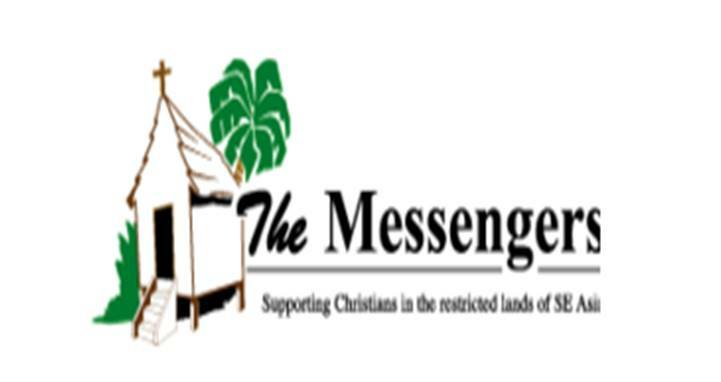 The Messengers’ stated aim is to provide support and encouragement to Christians in countries of South East Asia, where they are restricted or persecuted in practising their faith with particular emphasis given to the needs of tribal or minority groups. The objective is to help build the indigenous church in the access restricted lands of South East Asia, through practical and spiritual support. As much of the work is of a sensitive nature there isn’t a Messengers website. 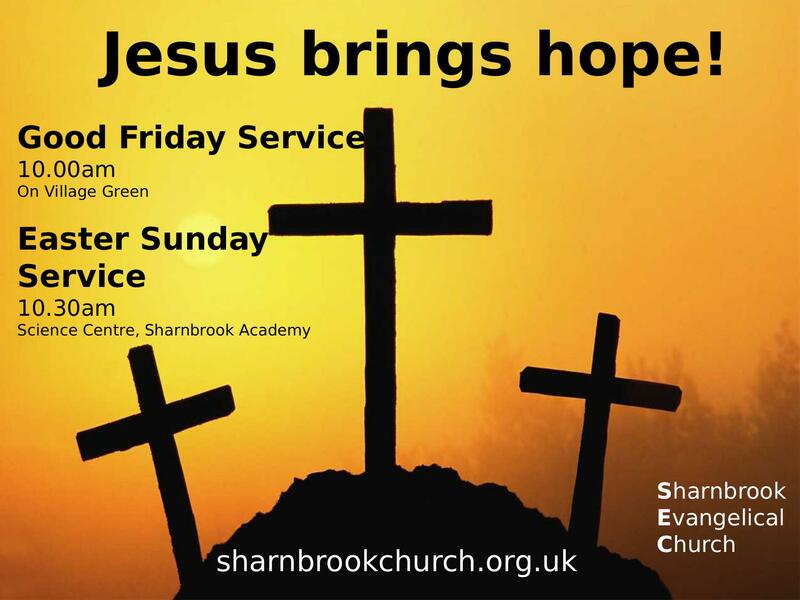 However, a regular prayer meeting is held in the Sharnbrook area to pray for the work of The Messengers and the Suffering Church in South East Asia. You can email our pastor John Heron for more details. The Grove Centre is a Bedford based organisation which provides caring and practical responses to women and their partners facing an unplanned pregnancy. They provide information on the available options to enable individuals to reach their own informed decisions. For those who decide to proceed with a termination they have trained Post Abortion Advisors who are able to offer ongoing support through a Post Abortion Support Programme called The Journey. For those deciding to continue with the pregnancy they offer practical support by providing baby clothes, equipment and toys and 1 to 1 befriender if required. Bedford Street Angels aims to provide a team of Christians of all ages to be available to everyone using the night clubs and other entertainment in Bedford Town Centre on Saturday nights (10pm to 3am) as a practical expression of Christ’s love to all people. They aim to provide unconditional, non-judgemental support and practical help to those who have become vulnerable to crime or distress. They work in partnership with the Bedsafe team which encompasses Bedford Borough Council and Bedfordshire police, taxi marshalls, pubs and clubs and other agencies. 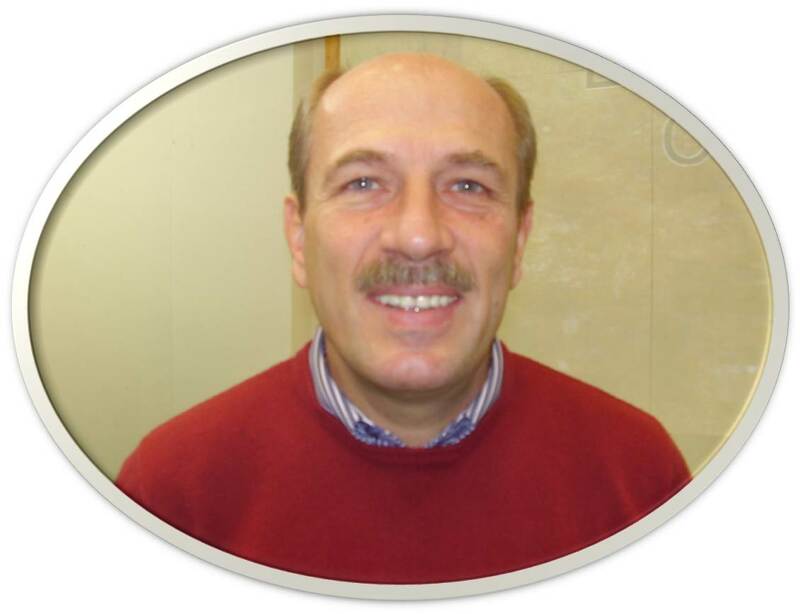 Gani Smolica and his wife Adile live and work in Peja, Kosova. They are linked with European Christian Mission (ECM). The work of ECM in Kosova (that’s the Albanian name for Kosovo) is centered in the town of Peja to the west of the country. Peja is Gani’s town of birth.